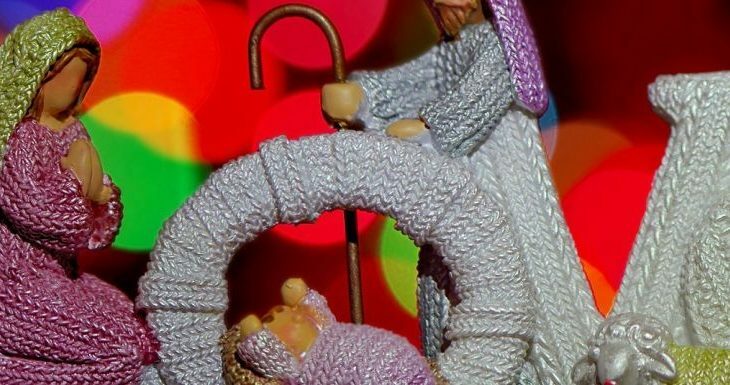 Dec. 19th | A Pro-Life Christmas Carol – All Life is Sacred. 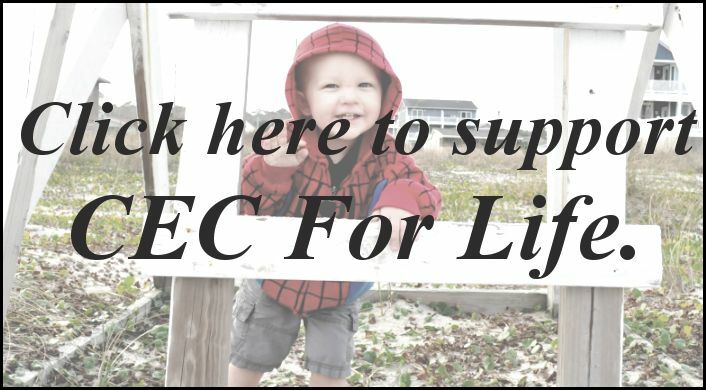 On Tuesday, December 19th @ 9:00 AM, CEC For Life invites the Birmingham pro-life community to gather outside of Planned Parenthood for a special time of caroling and prayers. This is not only an outreach for the mothers, fathers and preborn children there, but also for the abortion workers. The songs of Christmas bring a special kind of hope to people throughout the season. We want to take that same hope and love of Christ to a place of utter despair — the local abortion clinic. Feel free to dress with Christmas cheer for this event! Red and green, jingle bells, Santa hats — anything you like. Just meet us on the sidewalk in front of Planned Parenthood located at 1211 27th Pl S.
Want to plan a Pro-Life Christmas Carol in your town? Our friends at Pro-Life Action League have got you covered. Click here to find out more!